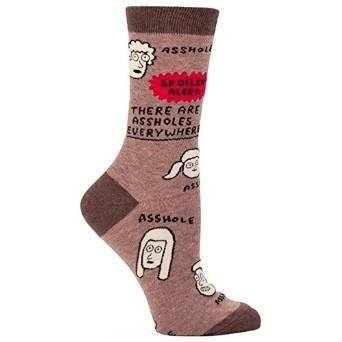 And you don't even have to interact with other humans to get them! Wahoo! 1. The Coffee and a Classic box, a subscription box that'll bring a book, a hot drink, and more goodies to your door every single month. Your ideal cozy weekend is in the bag — er, box. You can pick your genre (classic literature, children's books, or nonfiction) and your beverage of choice (coffee, tea, or hot chocolate) and choose between the Starter Box (which includes a drink, a book, and two book-themed knickknacks) or the Standard Box (includes a drink, a book, a yummy snack, a mug, and one or two more book-themed knickknacks). Get it from Cratejoy for $25+/month for the Starter Box or $38+/month for the Standard Box. 2. A Homesick Candle that smells like your home state, because homesickness isn't just for kids at sleepaway camp — it's a very real adult problem, too!!! Get it from Amazon for $29.95 (available in all 50 states and D.C.). 3. A set of very relatable wine labels to decorate your after work must-haves in a LOL-worthy way. Get a set of six from ClassyCardsCreative on Etsy for $10. 4. A set of cute PJs, because even when others are (finally) leaf-ing you alone, you deserve to look cute for you solo time. Get them from Amazon for $23.99+ (available in sizes XS-XXL and in 10 colors and prints). 5. 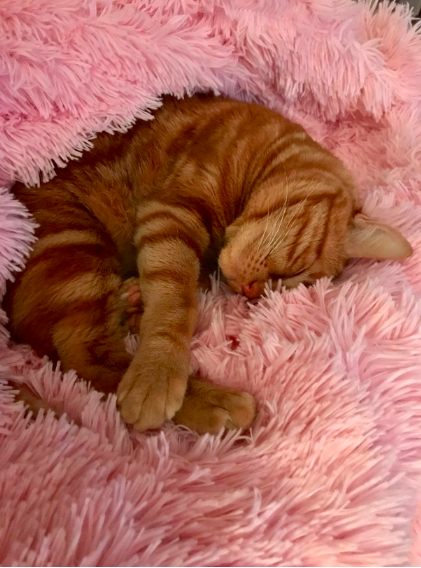 An unbelievably fuzzy (and affordable) blanket that over 1,500 reviewers swear by for getting their cuddle on. Perk number 1,000,612 of being alone? There's no one else around to hog this baby (except maybe your furry friend). Get it from Amazon for $26.99+ (available in four sizes and in 15 colors). 6. A sleek wooden solitaire game so you can challenge your greatest opponent — yourself. The objective is to end up with only one peg in the center, having eliminated the others one at a time by jumping one peg over another. 7. Introvert Power: Why Your Inner Life Is Your Hidden Strength by psychologist Laurie Helgoe, which not only provides tips for finding quiet and surviving dreaded parties, but also serves to remind you that being introverted doesn't mean you aren't a total badass. Get it Amazon for $9.99+. 8. 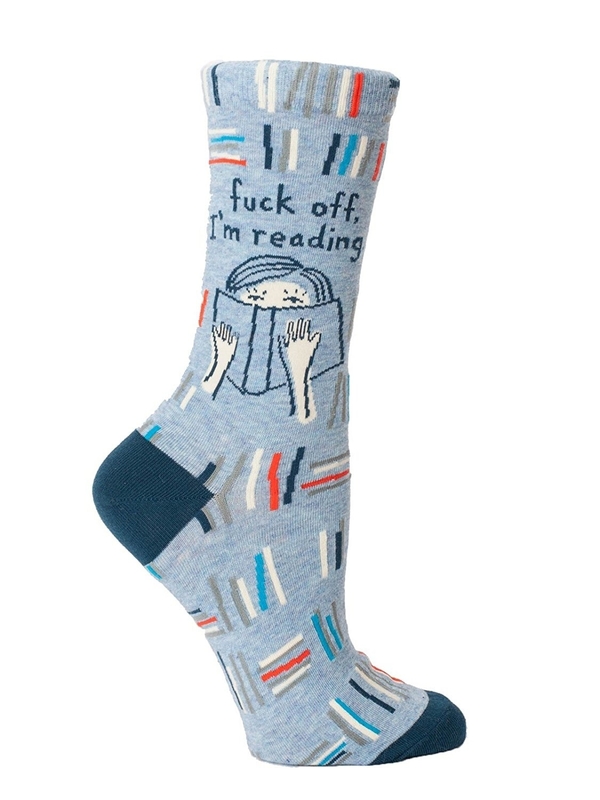 Sassy socks that say exactly what you wish you could say out loud. Get them from Amazon for $10.99 (available in 35 designs). 9. An Amazon Prime subscription to maximize your at-home entertainment options while minimizing your need for interaction with the outside world. Prime, why do I love thee? Let me count the ways. The perks are basically endless. 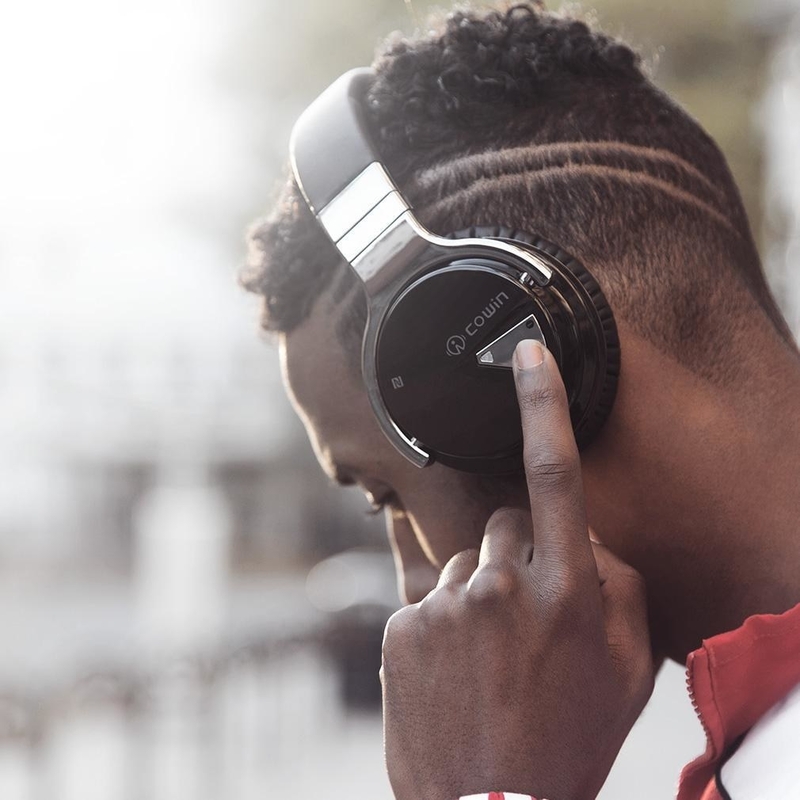 First of all, you'll never be bored again — your membership includes access to over two million songs to fuel your solo dance parties, over a thousand books and magazines, a subscription to video game streaming service Twitch with in-game perks, plus tons of great movies and TV shows (including exclusive series). It also enables you to get basically anything you want at the touch of a button, without ever having to leave your precious couch. You'll get free two-day shipping available on millions of items, and one or SAME DAY shipping is even available in select locations. If you live in a major city, you may also be able to get Prime Now two-hour delivery on some items and from local grocery stores and restaurants. Going out? I don't know her. Subscribe for $12.99/month or $119/year after a 30-day free trial. 10. A cushioned eye mask so you'll stay cozy as you pretend to be asleep on flights or train rides. Chatty seatmate struggles are a thing of the past. Get it from Amazon for $9.99+ (available in 24 colors and prints). 11. 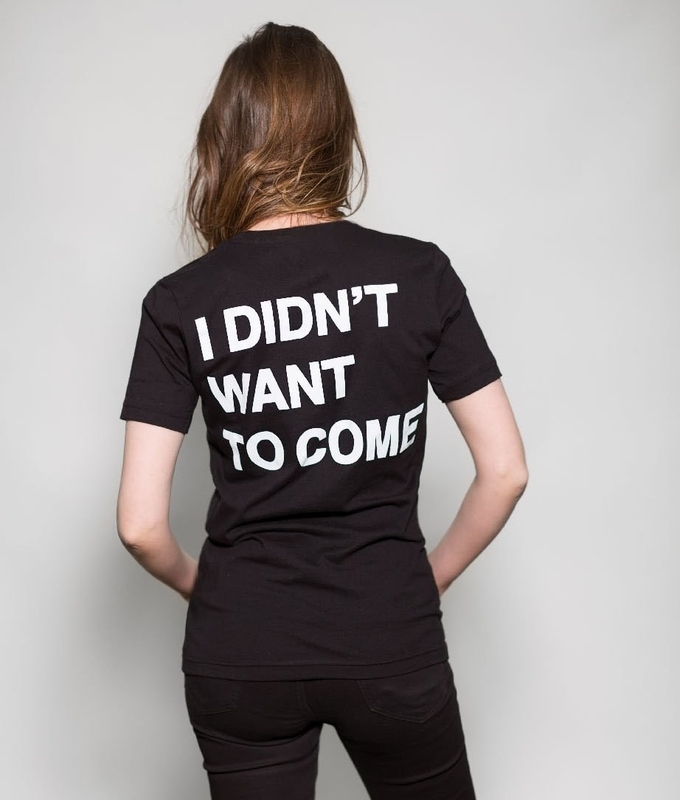 A cheeky tee that just about sums up your feelings at any social gathering. Get it from Jac Vanek for $34 (available in sizes XS-L), or get a similar one available in up to size 2XL from Amazon for $24.99. 12. An adorable mug sure to make anyone who is ~much dog loving, very introvert~ say, "wow." 13. 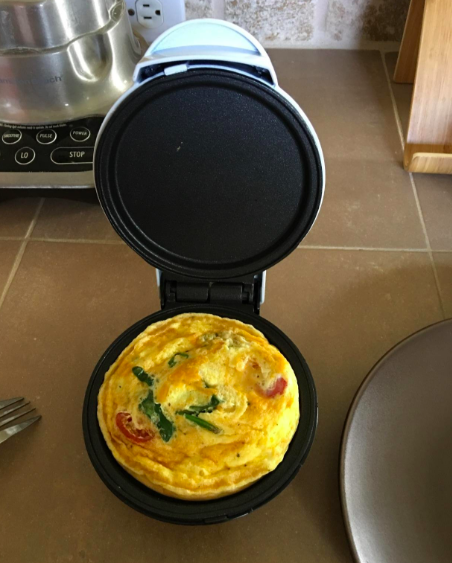 A mini griddle that'll make cooking the perfect portion for one a breeze. It comes with a recipe book as well as access to a database featuring thousands more ideas! Promising review: "I live in a small dorm studio with a very small kitchen. This device fits perfectly and is very pleasant. 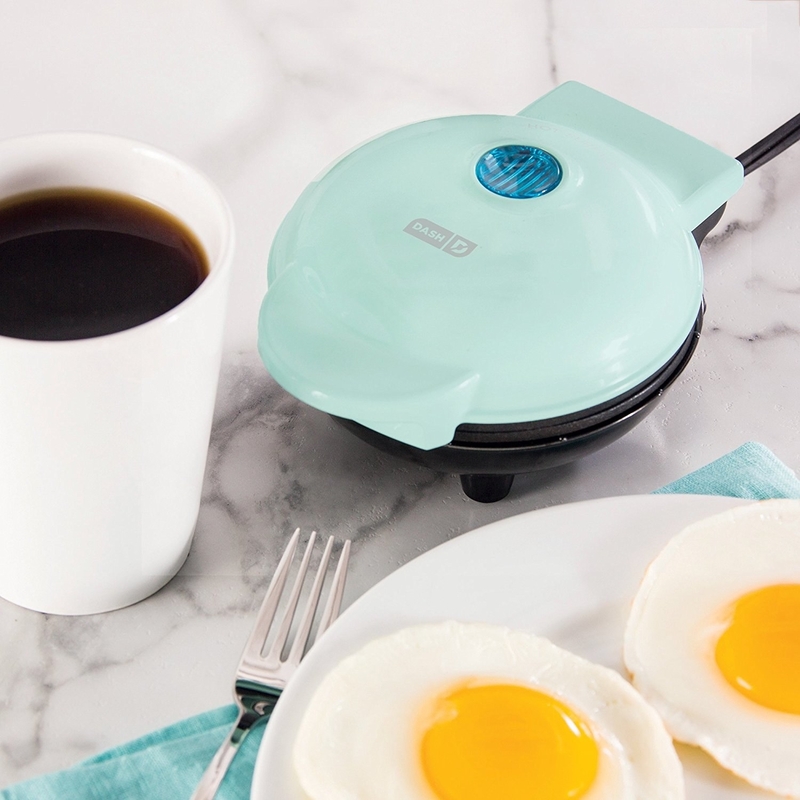 Not only does it make the best eggs ever, but I can use it to heat bread and pizza slices that come out crunchy, fresh, and delicious. I'm sure I could use it to grill burgers and chopped meat as well. There the food doesn't stick at all whatsoever. It's very easy to clean and the pretty color is a plus, too." —Rasha R.
14. The Wallflower Box, a subscription designed just for introverts. Each month, you'll get a selection of self-care items to take me-time to a whole new level. Each box includes seven to nine items, including a book or journal and goodies like candles, snacks, and cruelty-free bath and beauty products. There's also a newsletter full of self-care tips for introverts included with each month's haul! You can also choose between, one, three, six, and twelve month plans if you want to try it out before subscribing. Get it from Cratejoy for $54.95+/month. 15. 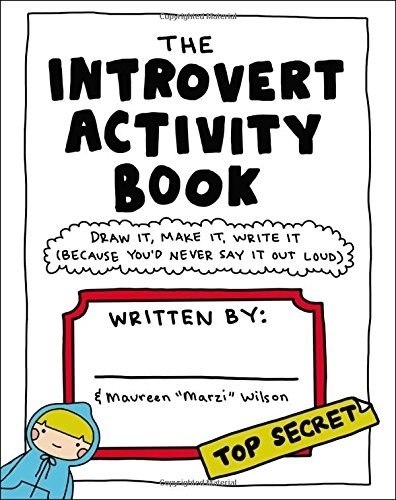 The Introvert Activity Book, a quirky tome filled with everything from mazes to crafts to quizzes to introvert bingo, for hours of introspective entertainment. Get it from Amazon for $10.38. 16. A hilarious-yet-genius arm pillow, because we introverts like cuddling but could do without chatting or having to consider other people's opinions on what to eat or watch. Don't worry, this dude wants to do whatever you want to do and isn't even capable of speech! #RelationshipGoals. Just kidding. Sort of. Get it from Amazon for $34.99+ (available in eight colors). 17. A cute kitty dress (be it splurge-worthy or more affordable) to represent your inner cat lady when you actually have to dress up and go out. Get the one on the left from Modcloth for $69 (available in sizes S-4X) or the one on the right from Amazon for $20.99+ (available in sizes XS-XL and in six other prints). 18. 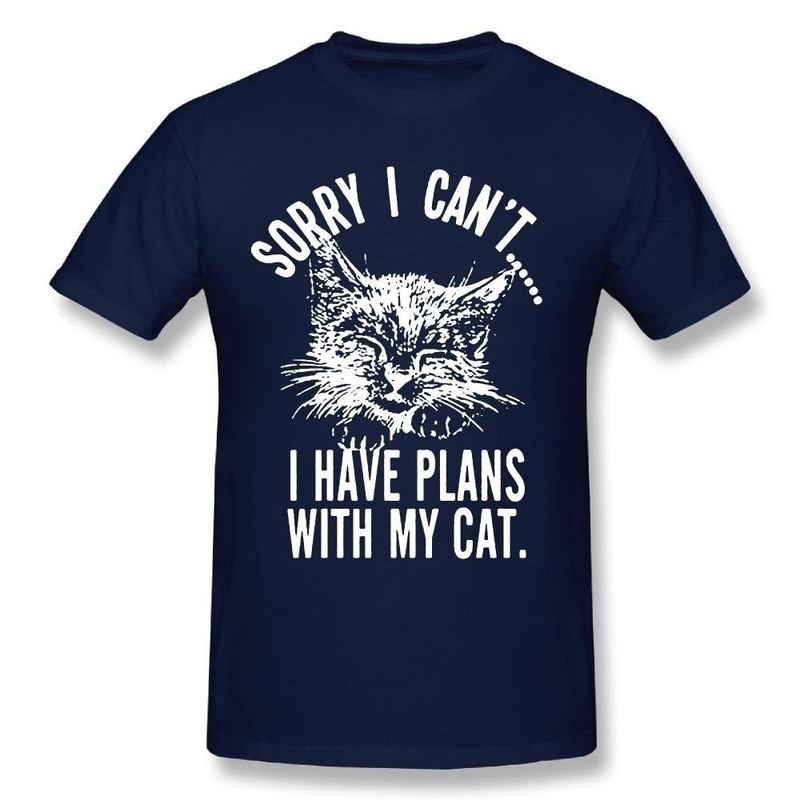 Or a cat T-shirt that really tells it like it is and gives you a very valid excuse for avoiding all social obligations. Get it from Amazon for $5.33+ (available in sizes S-6XL and in 21 colors). 19. A heartfelt card to give to that one friend who really gets you (maybe that's why it doesn't feel like work to hang out with them). Get it from thebeautifulproject on Etsy for $4.50. 20. 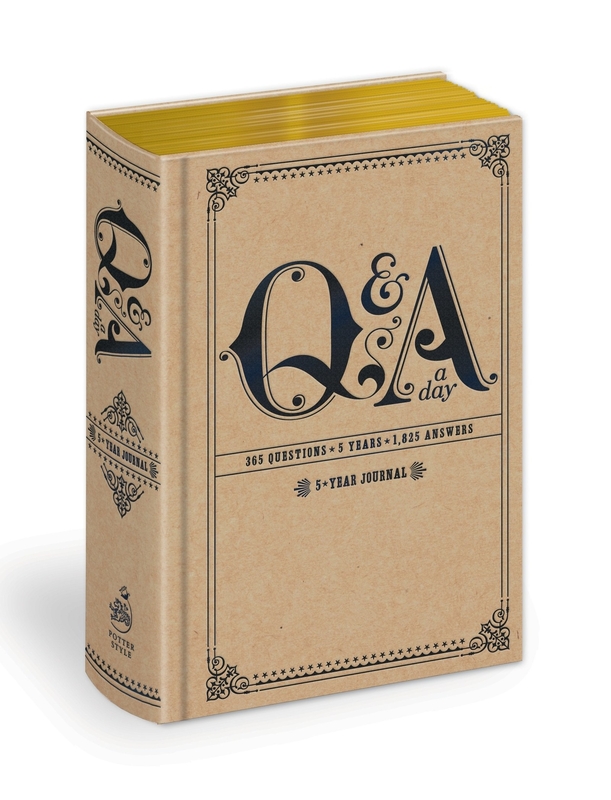 A Q&A a Day: 5-Year Journal, which prompts you to briefly answer a different question every day of the year and has space for up to five years of responses. It's a great way to see how you've evolved, and it's basically like reading an interview with the most fascinating person of all — you! Some examples of questions include: "On a scale of one to ten, how happy are you?" "What can you smell right now?" and "What do you most want to buy?" 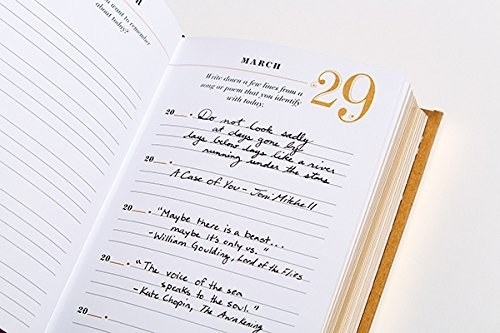 Well, at least we know the answer to that last one is currently this journal. Check out BuzzFeed's full review and more of the best journals you can get on Amazon. Get it from Amazon for $14.30. 21. A simply chic banner depicting your permanent opinion on weekend plans. Get it from QuinnLuu on Etsy for $28. 22. 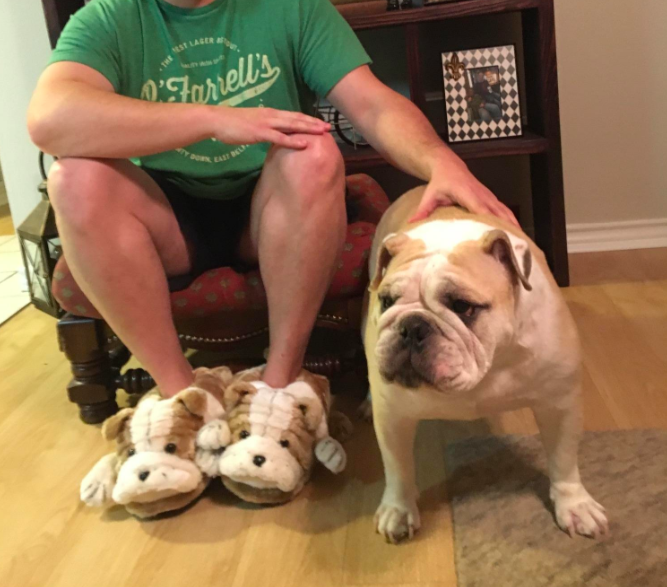 Some super comfy and incredibly detailed animal slippers that might just be the only friends you need on a cozy night in. They're available in a zoo's worth of animals, from moose to ducks to orangutans to cows, but the ostriches are especially perfect for anyone looking to bury their head in the sand. 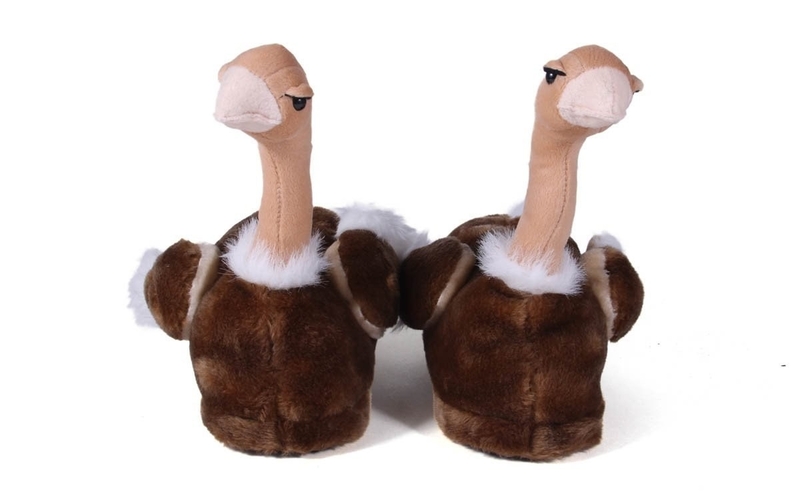 Get them from Amazon for $20.99+ (available in sizes S-XXL plus toddler sizes and in over 50 animals). 23. A statement sweatshirt ready to work double duty. 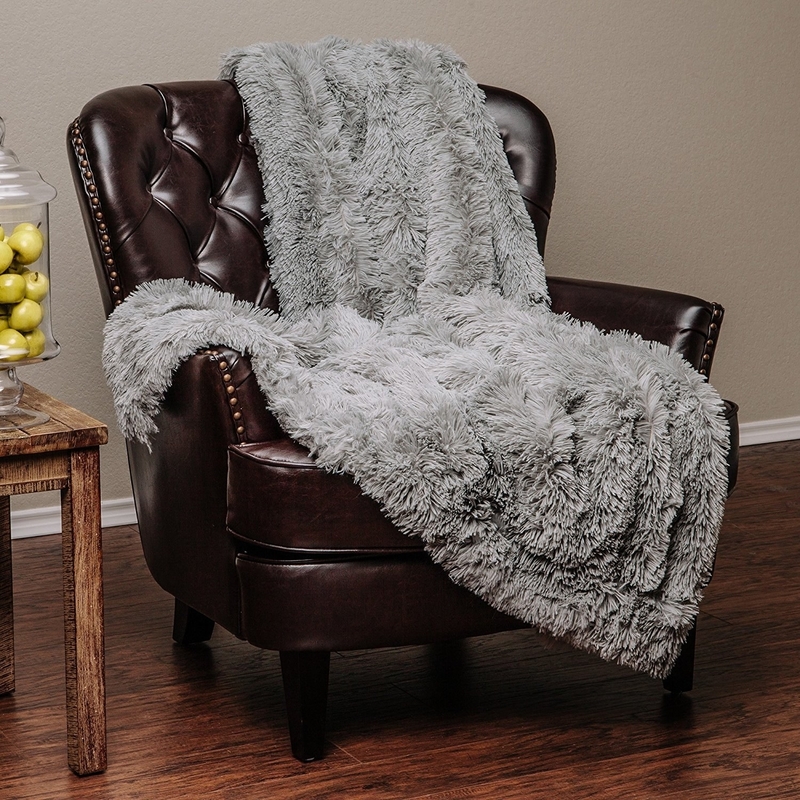 It'll keep you cozy when you're curled up on your couch and explain exactly why you're Staying. Right. There. 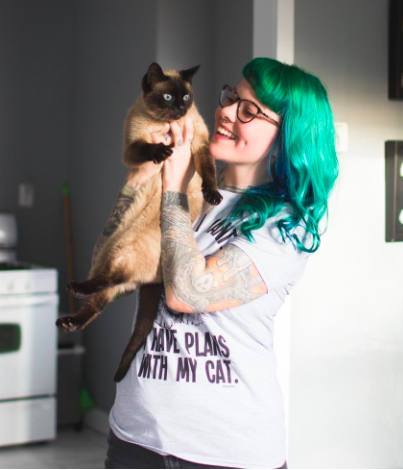 Get it from Human for $35 (available in seven colors and in sizes XS-3X). 24. 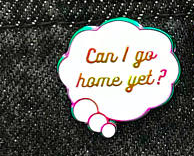 Some enamel pins for bedecking anything from a jacket to a backpack with introvert pride. 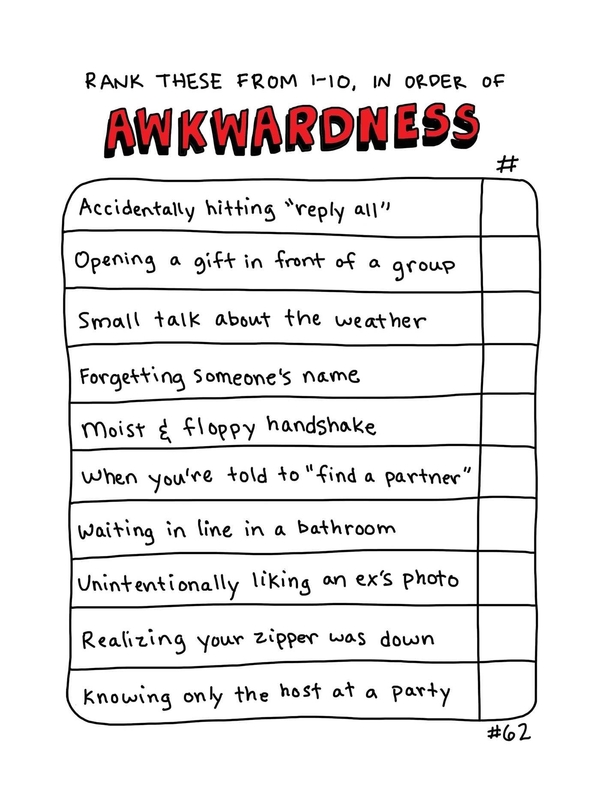 All of these make me feel very, very seen. 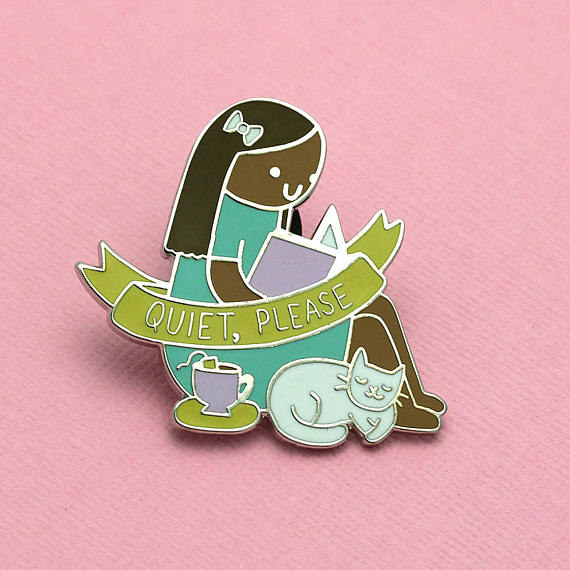 Get the "Quiet, please" pin from Punkypins on Etsy for $9.63, the anime pin from grandmathunderpants on Etsy for $8, and the thought bubble pin from fairycakes on Etsy for $9.64. 25. An honest doormat that won't let extroverts walk all over it. 26. 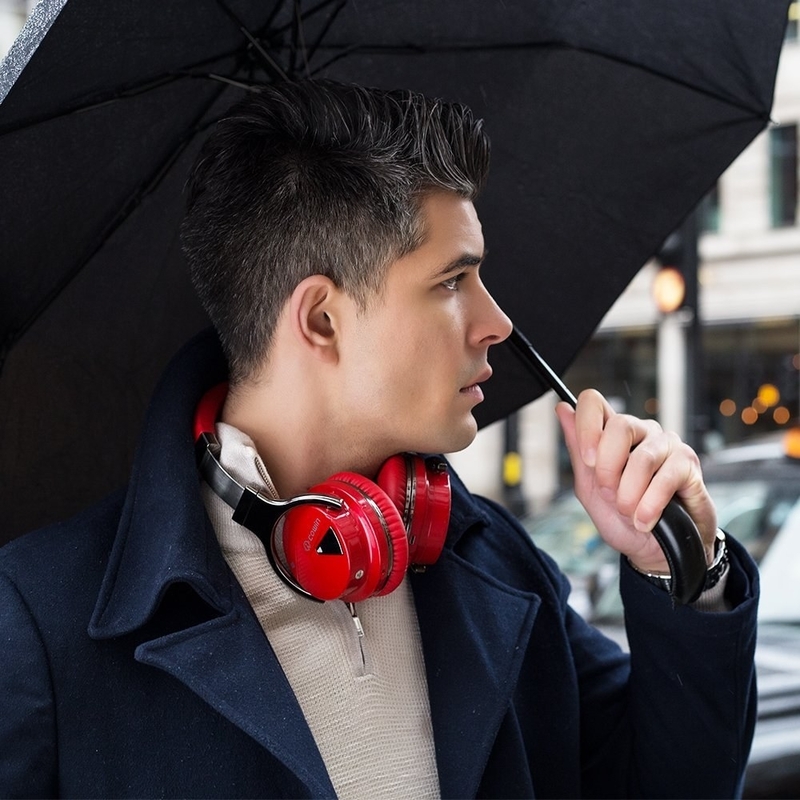 Cool noise-cancelling bluetooth headphones, which are basically the universal (and stylish) symbol for, "Please don't talk to me." These beauts have over 5,500 positive Amazon reviews, a built-in microphone, and a wired option in case you're old-school like me. Get them from Amazon for $62.94+ (available in five colors). 27. A pretty canopy you can hang over your bed and swoosh closed dramatically when you need your damn privacy. It comes with a hook for hanging. Get it from Pottery Barn for $74. 28. 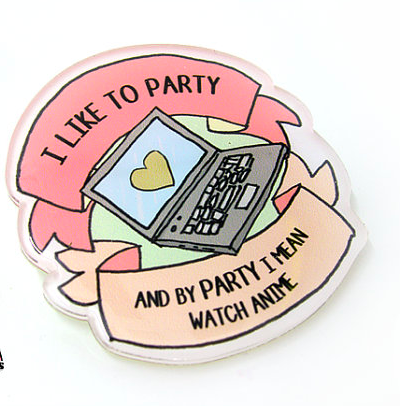 And a sticker you truly deserve every time you go to a party, introduce yourself to someone new, or spend time with people you don't know very well. It's under $1, so get several and reward yourself every time! Get it from KatieAbeyDesign on Esty for $0.69. 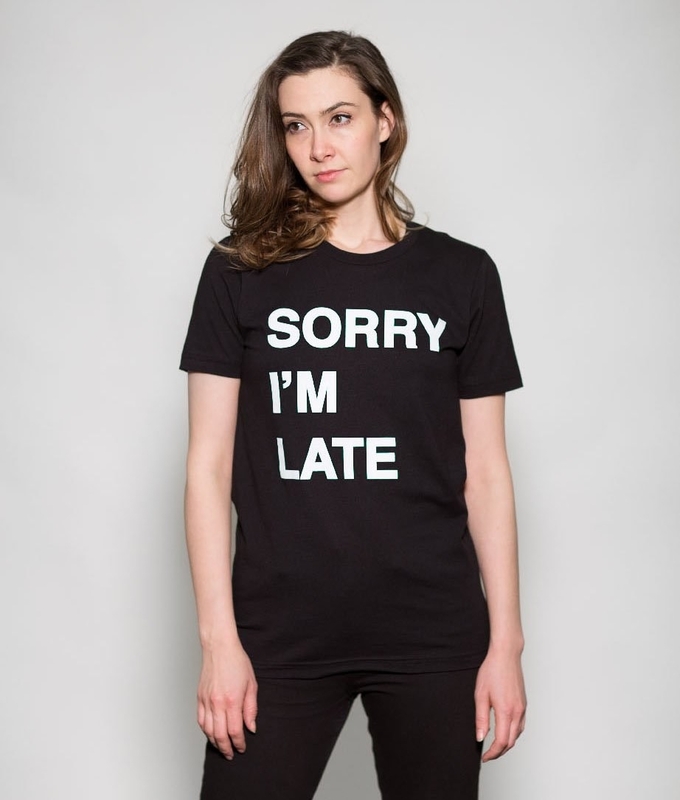 Check out more products perfect for introverts and things that'll make you want to stay home even more than you already do.